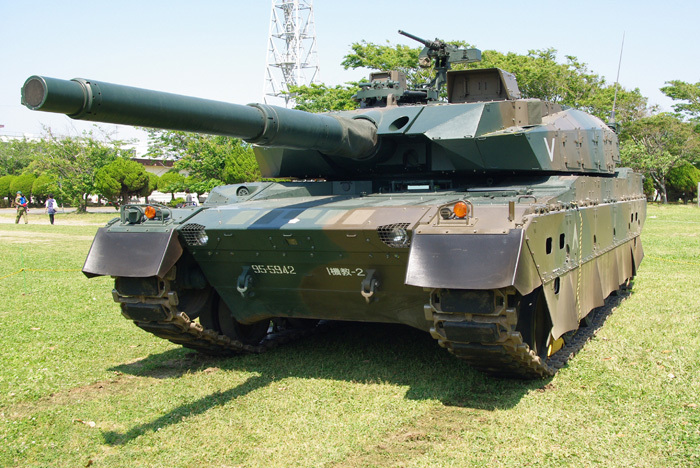 Tamiya has created a new 1:35 armour kit, the Japan Ground Self Defence Force Type 10 Main Battle Tank. Official launch of the kit will be at the Shizuoka Hobby Show, from which TMMI will of course be reporting! 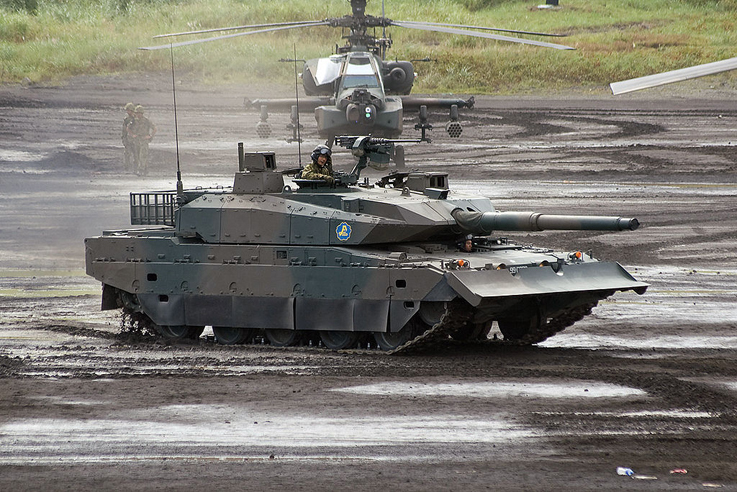 More details on the kit soon, and keeping checking back for Shizuoka Hobby Show reports. 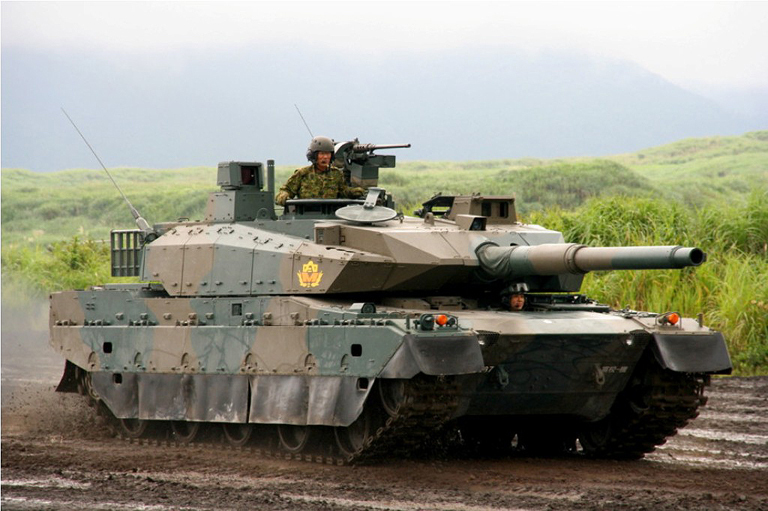 Tamiya has tooled up a new 1:35 armour kit, the Japan Ground Self Defence Force Type 10 Main Battle Tank. Official launch will be at the Shizuoka Hobby Show, from which TMMI will or course be reporting! More details on the kit soon. Can’t wait for this one. Looks very cool. Looks to be another awesome kit from Tamiya. The most modern – at least the most recently designed – tank in the world. Can’t wait to build it.